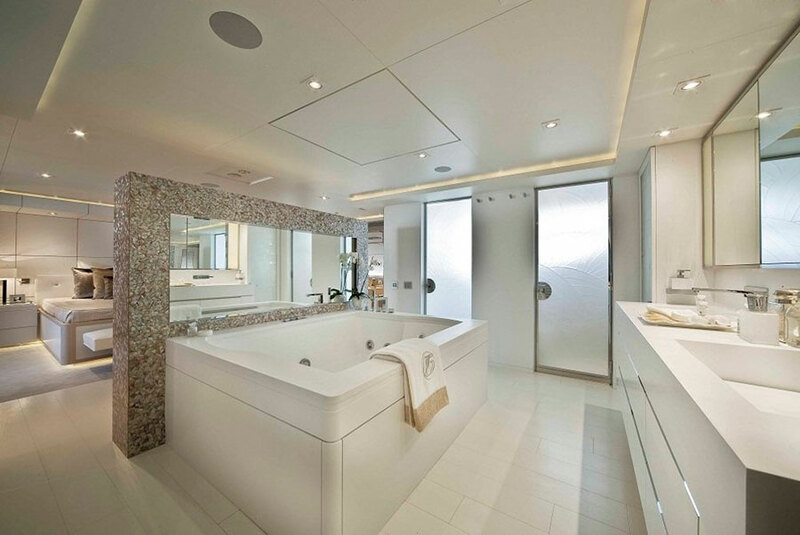 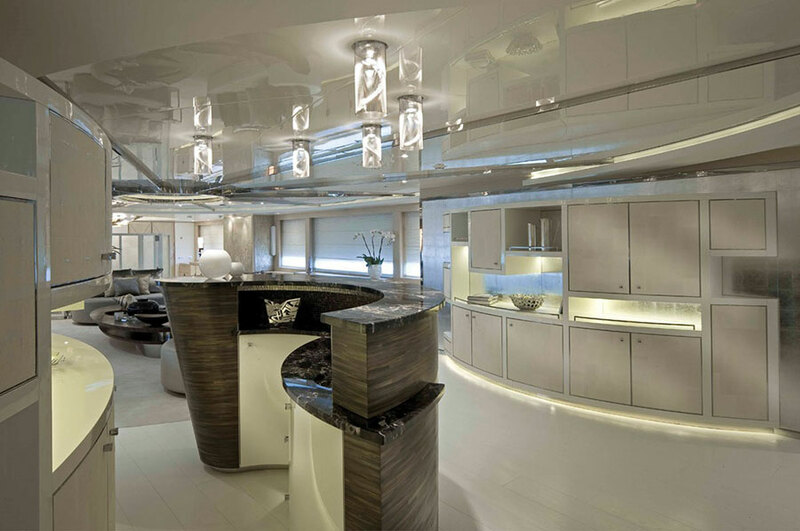 Motor Yacht Light Holic (previously named Darlings Danama) is a 60m luxury yacht launched by CRN shipyard in 2011. 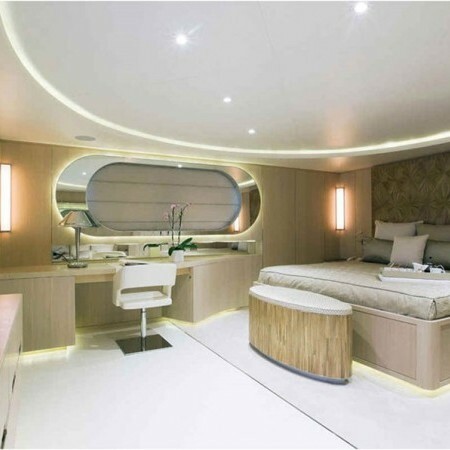 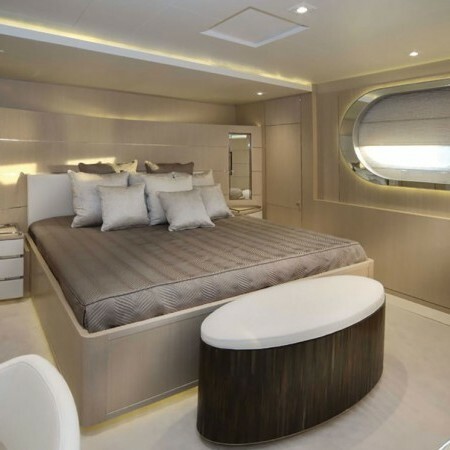 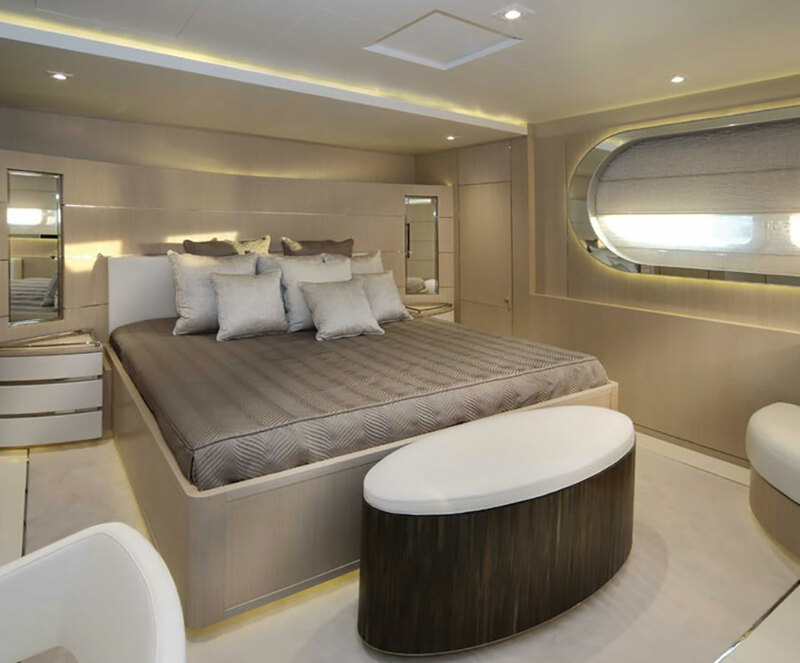 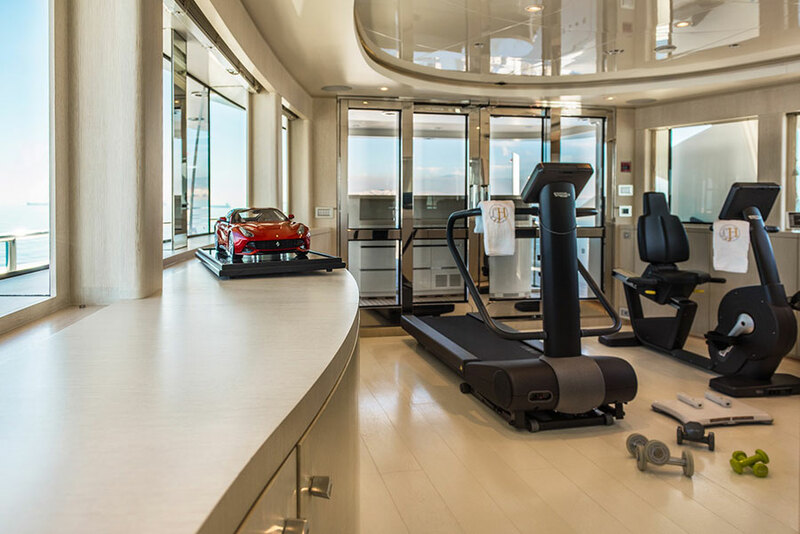 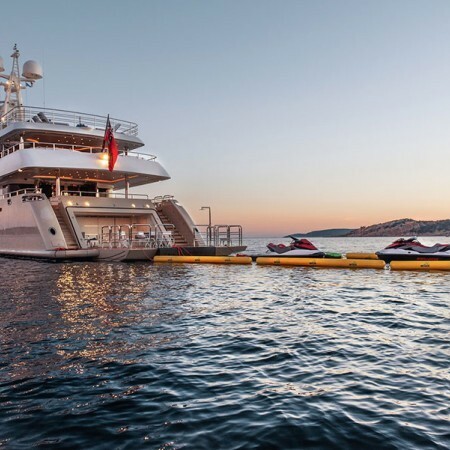 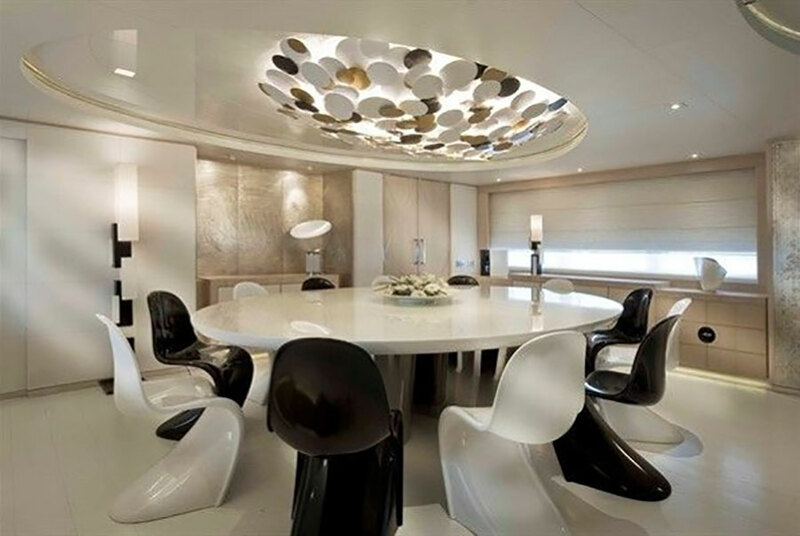 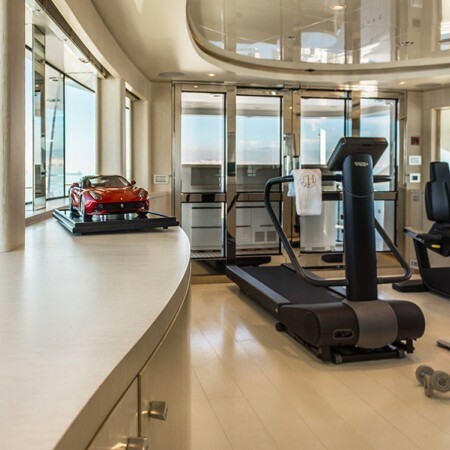 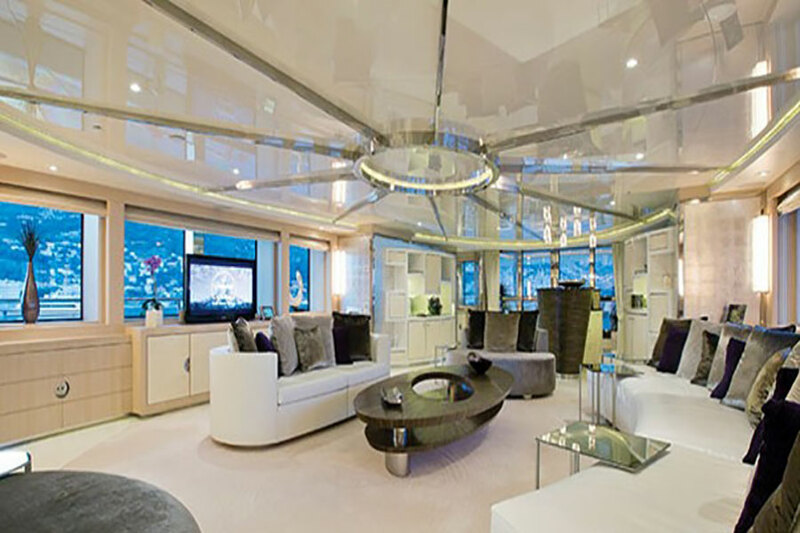 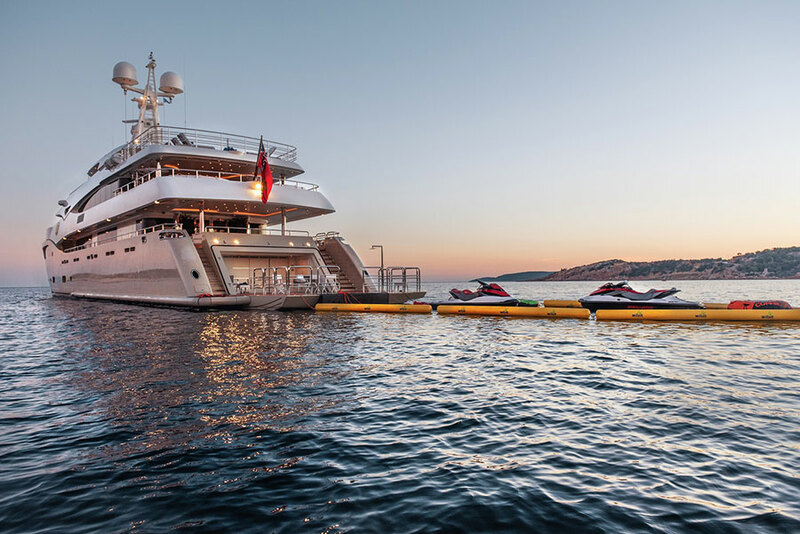 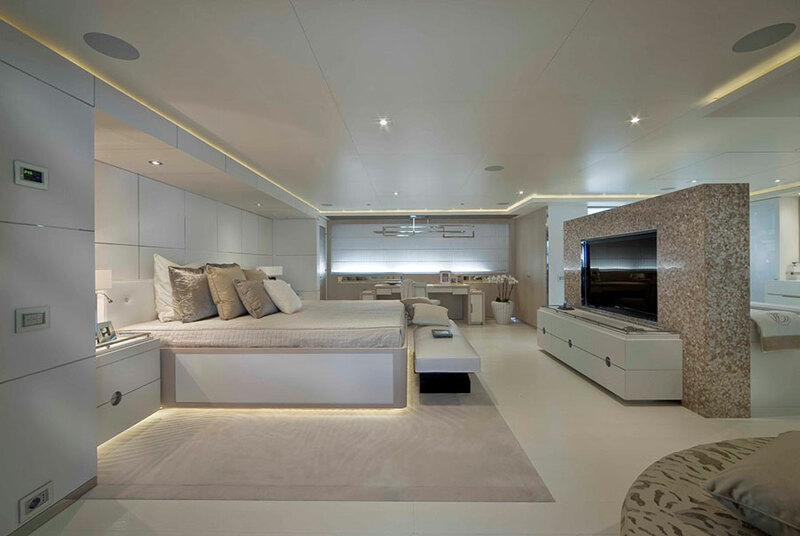 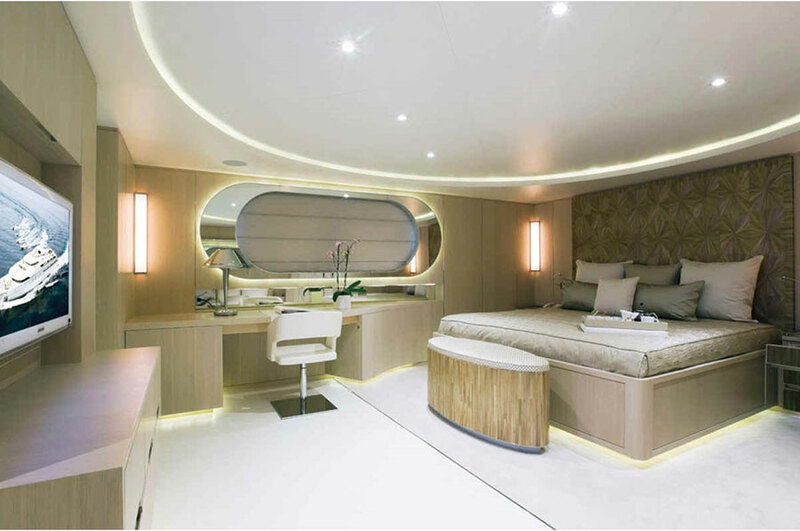 Having been designed by Zuccon International Project Studio in collaboration with CRN’s in-house design studio, superyacht Light Holic is a resounding success. 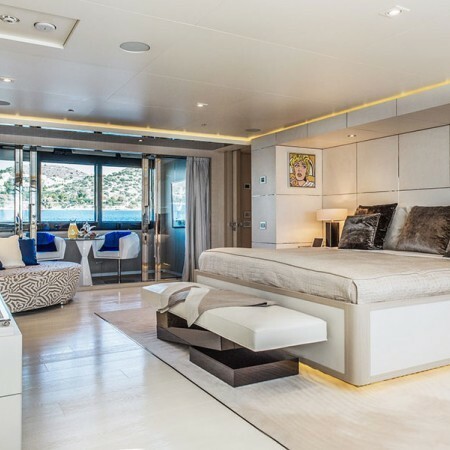 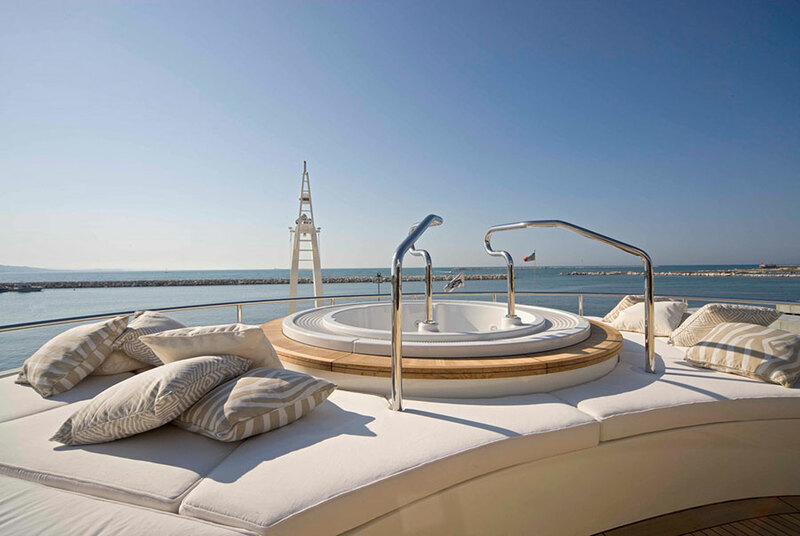 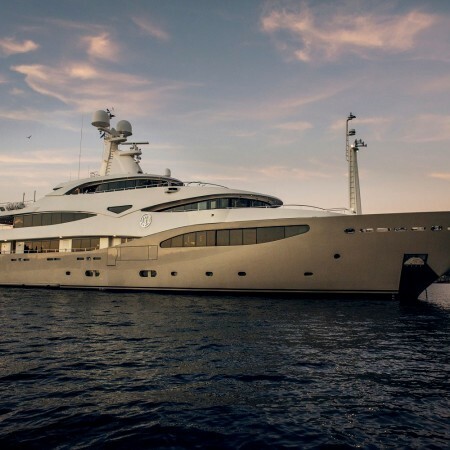 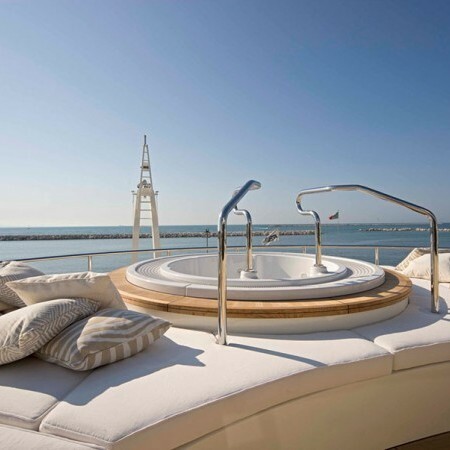 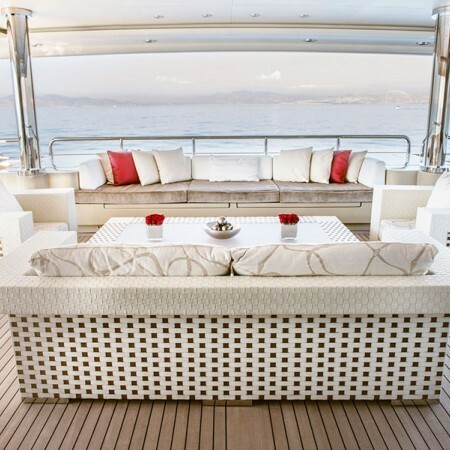 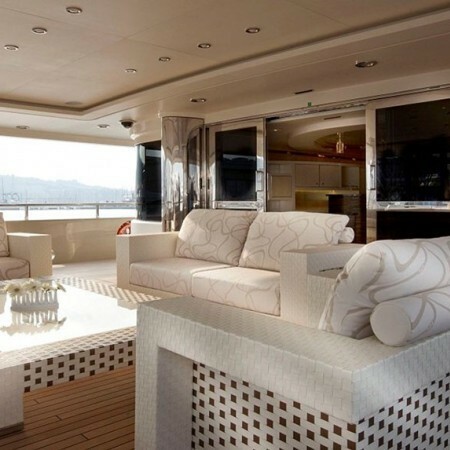 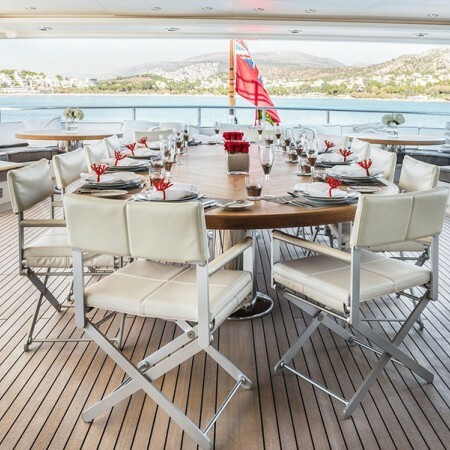 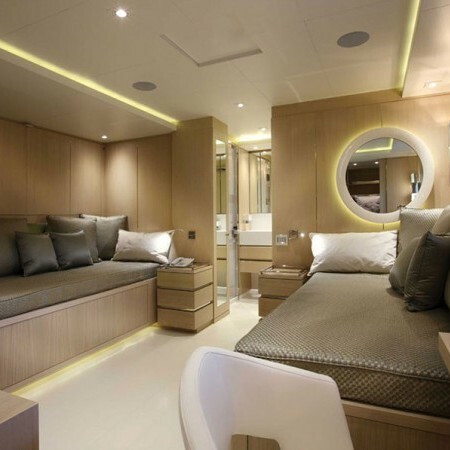 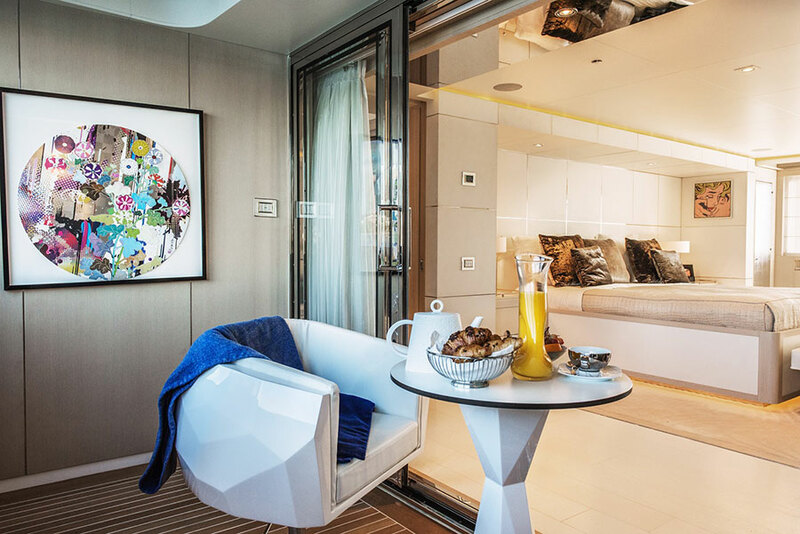 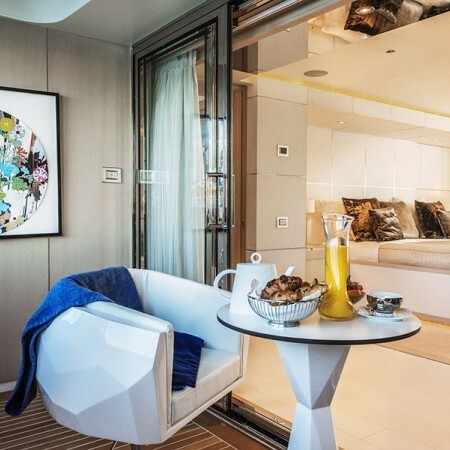 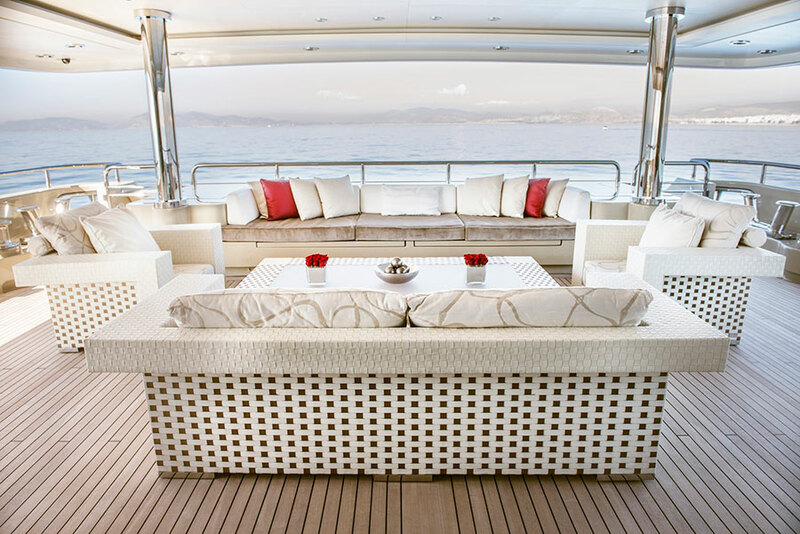 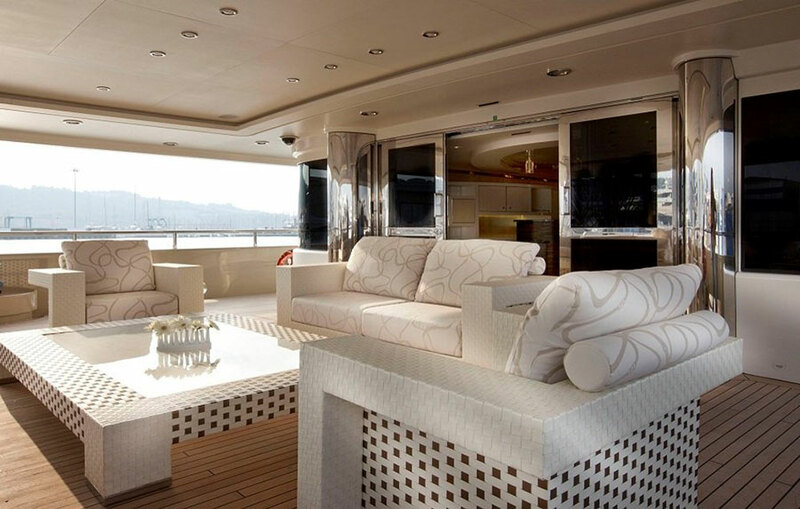 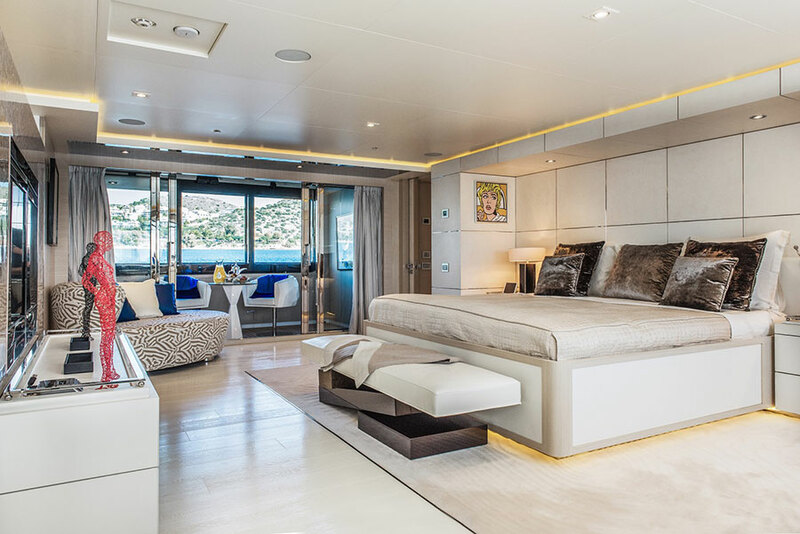 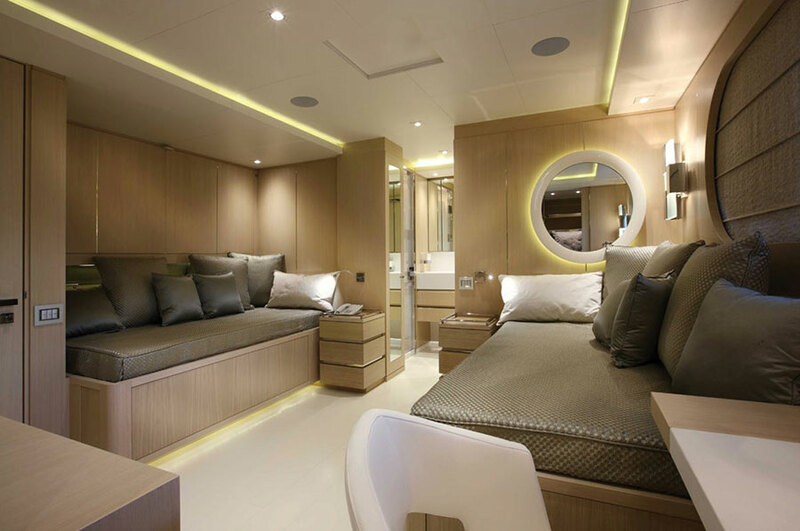 She can accommodate up to 12 guests, including a master suite, 4 double cabins and 1 twin cabin, and she is available for luxury yacht charter in Greece. 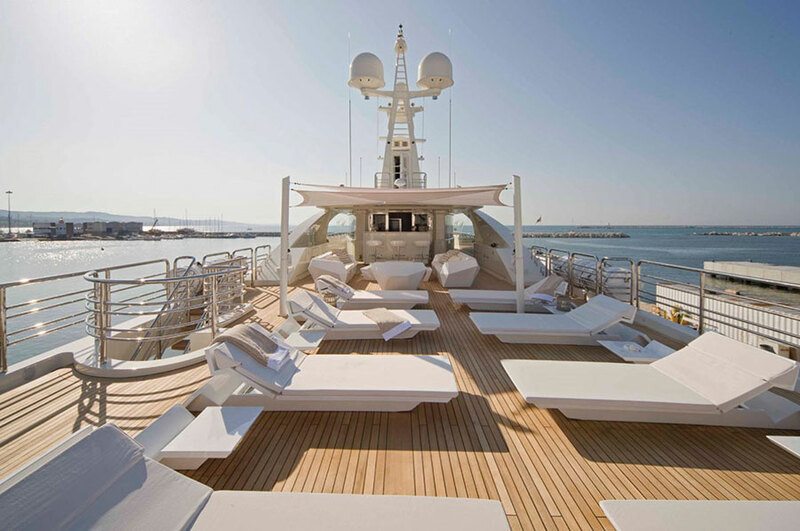 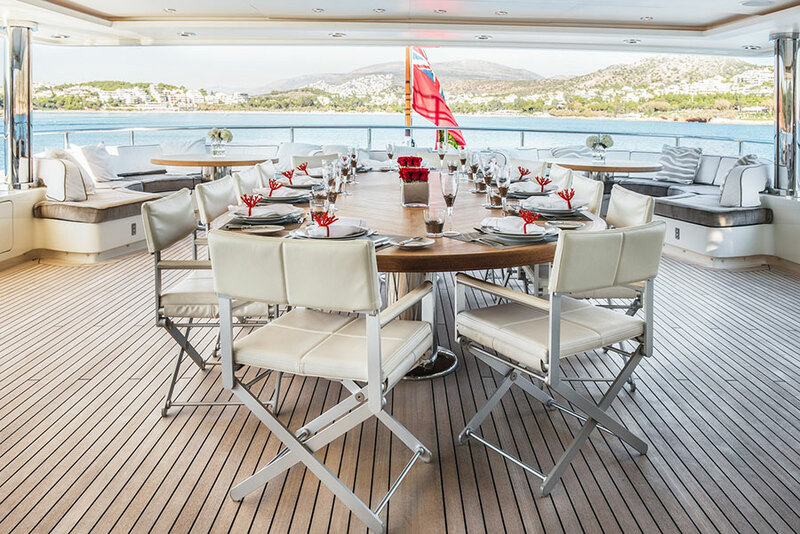 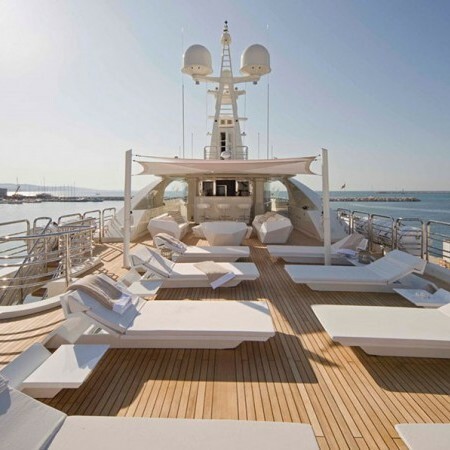 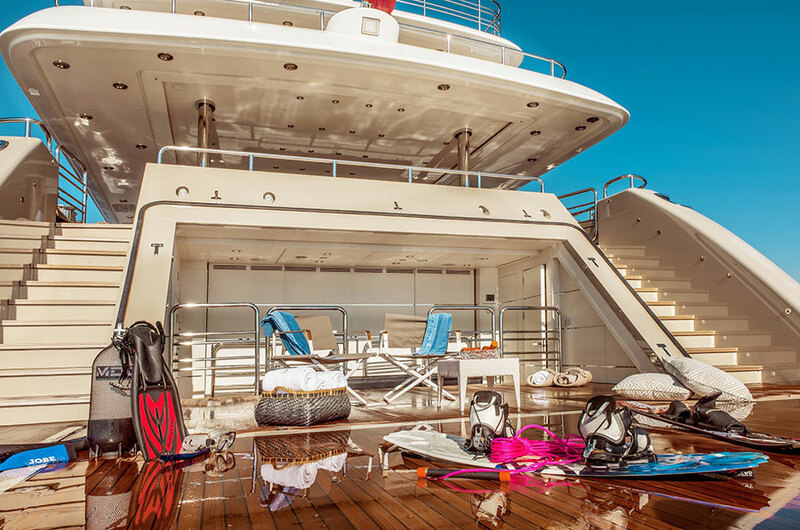 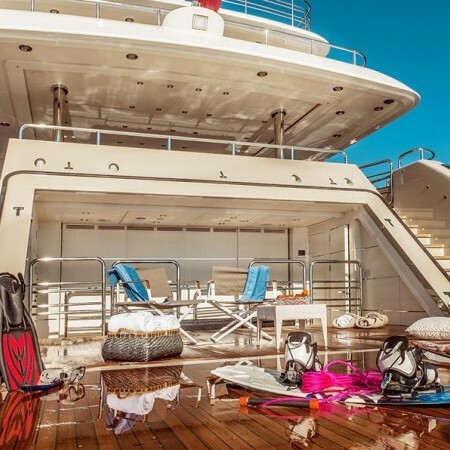 She is also carrying up to 15 crew onboard to ensure a relaxed luxury yacht experience and meet the needs of even the most demanding of charter guests. 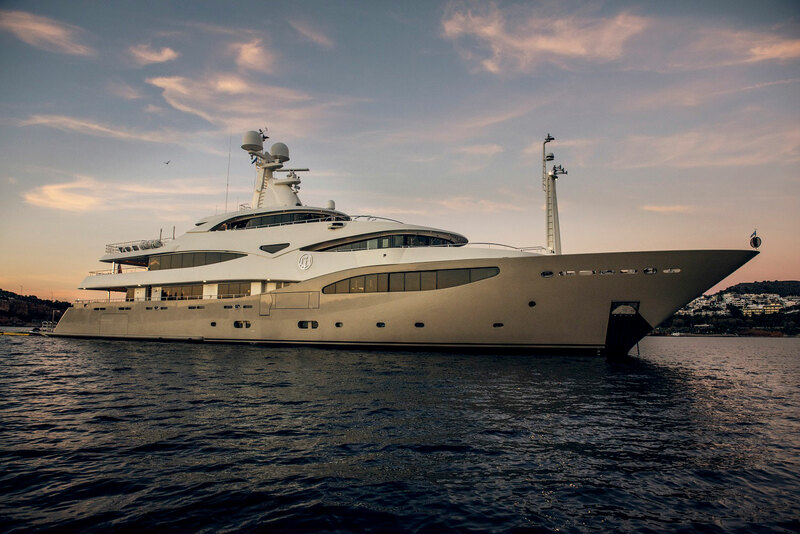 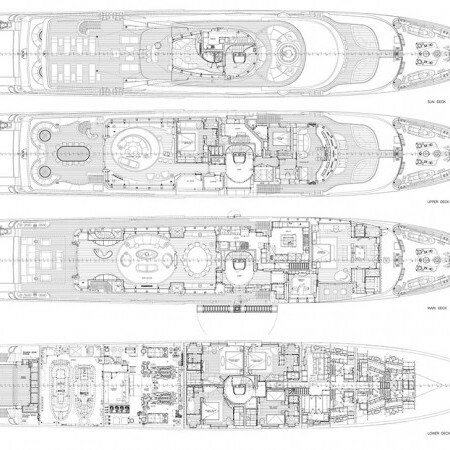 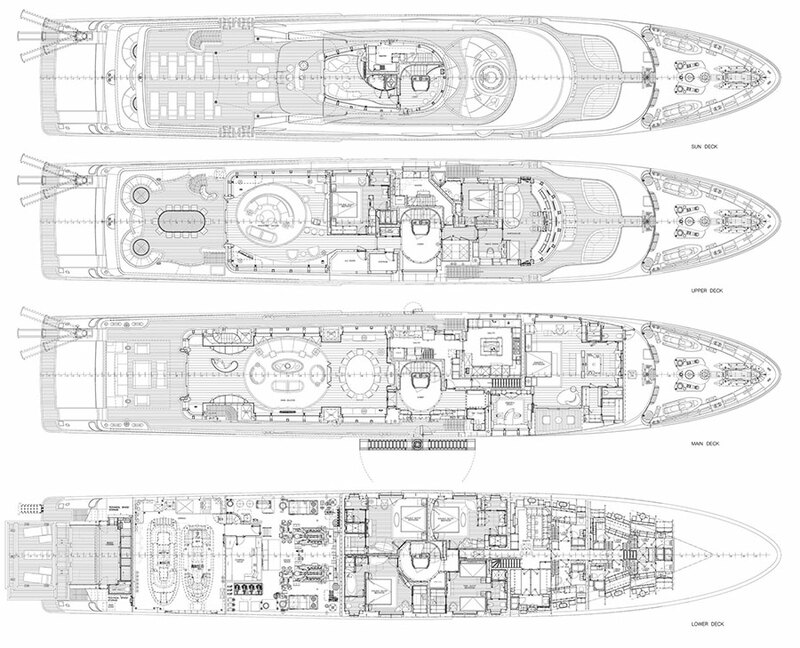 With a cruising speed of 14 knots, maximum speed of 15 knots and a range of 3,340nm from her 117,000 litre fuel tanks making her the perfect combination of performance and luxury. 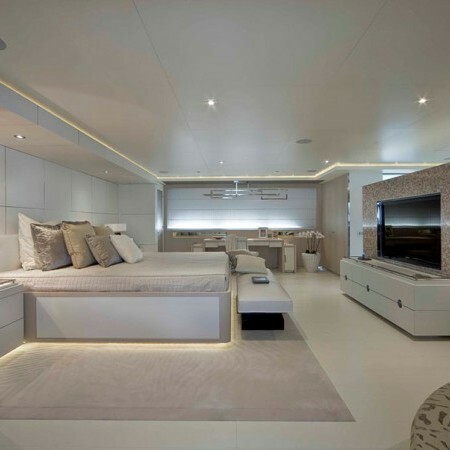 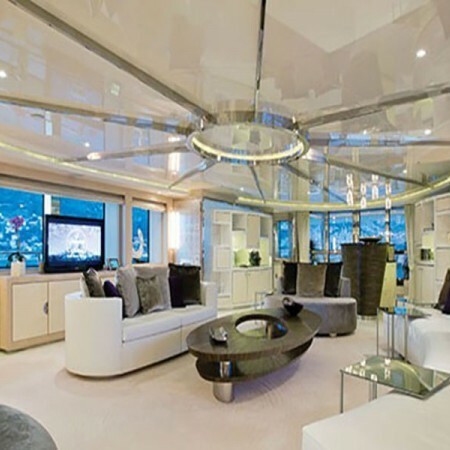 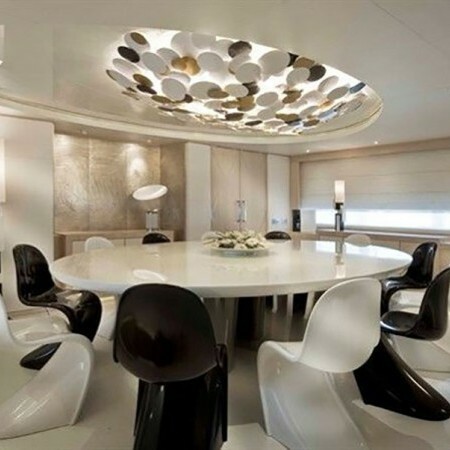 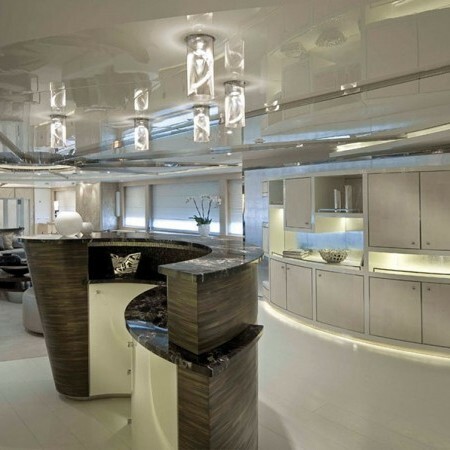 Light Holic, this amazing superyacht, was last refitted in 2014.